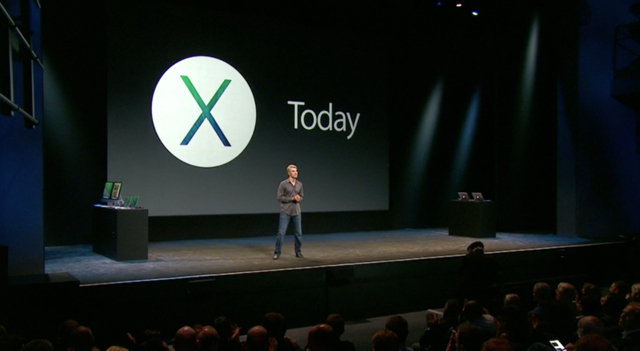 Apple's next major OS release, OS X Mavericks will be available later today for a free download! Announced at Apple's October 22 event, OS 10.9 will be available in the Mac App Store for free for any customer. That is, even if you are on Snow Leopard, you can upgrade to the latest OS for free. Mavericks features many performance features including better battery, better memeory performance, Maps, iBooks and much much more.